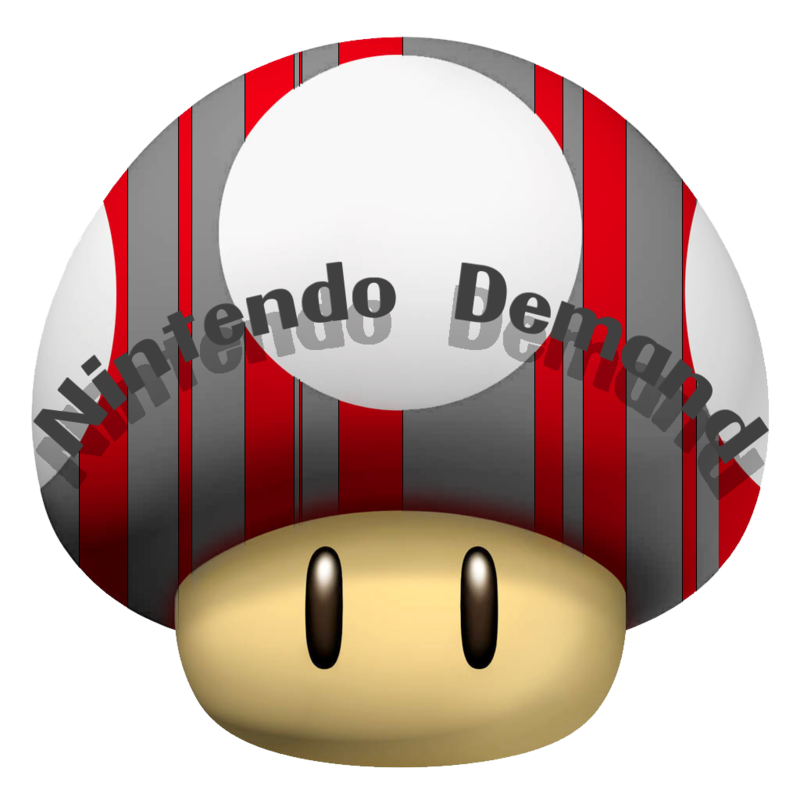 Nintendo 3DS Game Features Every Known Pokémon – All 720 of Them! REDMOND, Wash.--(BUSINESS WIRE)-- Have you ever wanted to be a Pokémon in a world inhabited by nothing but other Pokémon? 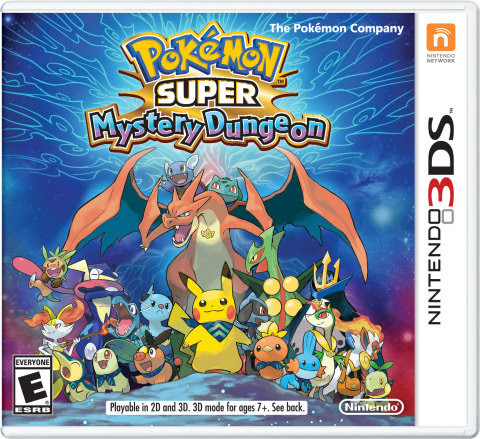 That’s the premise behind the fun new Pokémon Super Mystery Dungeon game, now available for the Nintendo 3DS family of systems. After choosing to play as one of 20 fan-favorite Pokémon, including Pikachu and Riolu, you embark on a journey to discover a mysterious force that is turning Legendary Pokémon into stone. In addition to being able to play as a Pokémon, the game features all 720 known Pokémon from every game in the series, including Legendary and Mythical Pokémon. How you discover or interact with these Pokémon is part of the fun!